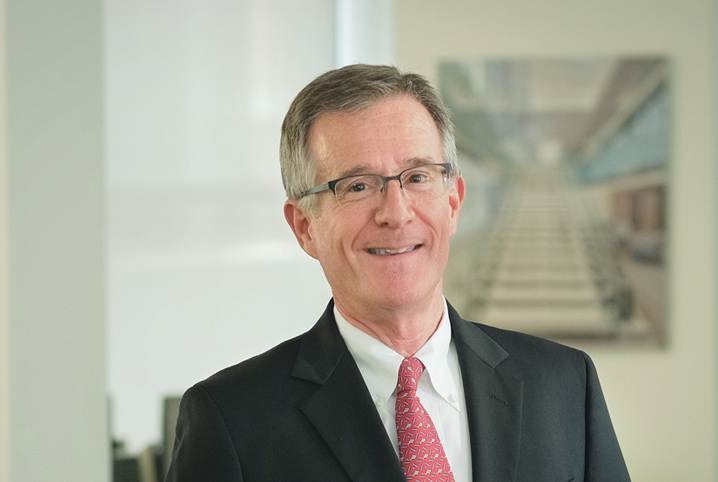 As a Principal in EwingCole’s healthcare practice, Jim leads significant projects and develops relationships with the New York City hospital systems that comprise the core of our regional practice. A real hands-on leader, he brings 40 years of experience in design, planning, and construction technology to offer our clients trusted guidance through the complexities of healthcare and NYC regulatory processes, project development, and implementation. His professional focus includes master planning, children’s hospitals, acute care renovations, and exterior envelope systems. Jim has worked at EwingCole since 1994, and has held corporate positions including Director of Architecture, Director of Operations, and served on the Board of Directors. He has helped build the NYC office from a start-up to an established presence in the market. Jim has a Bachelor of Architecture from Washington University in St. Louis and a Master’s degree from the University of Pennsylvania.